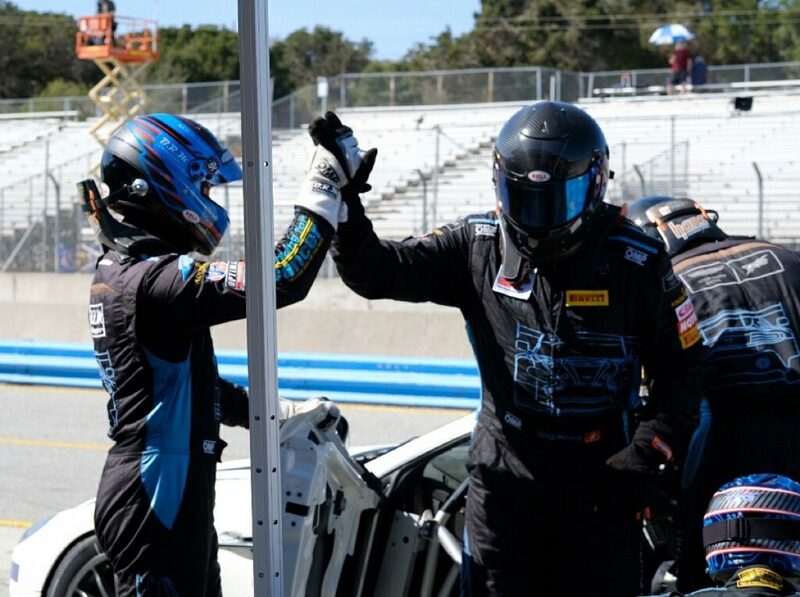 The Racers Group completes a successful weekend at Laguna Seca October 14-15, racing in the inaugural Intercontinental GT Challenge California 8 Hours race — the longest professional race ever held at the track — with a two-Aston Martin GT4 line-up and in the Pirelli GT3 Cup Trophy finale with three Porsche Cayman GT4s that featured great performances from the entire team. The #3 TRG Stor-it | Mobettah | Wells Fargo Aston Martin GT4 began the California 8 Hours race in second position and scored a third-place finish for the team and for drivers Craig Lyons (who celebrated two years in racing at the event), Thomas Merrill (with his first professional endurance podium) and Kris Wilson. 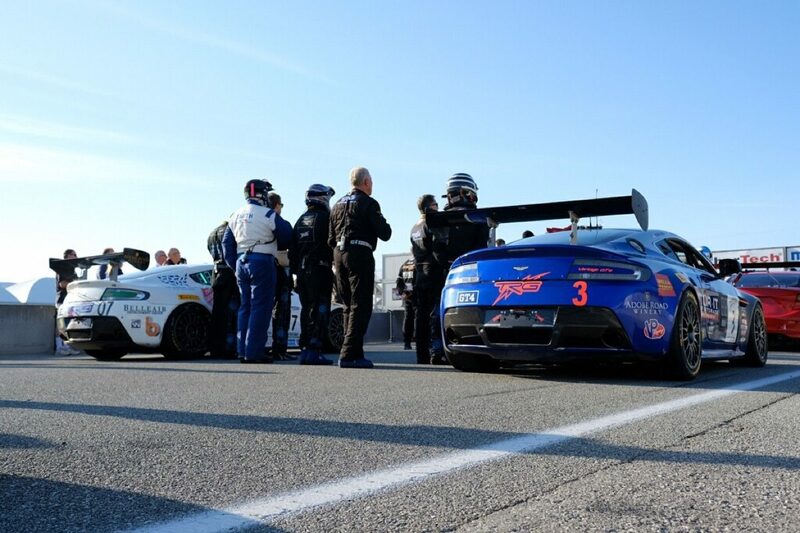 Both Aston Martins had excellent pace throughout the weekend and the #07 TRG Castrol | AutoLeadStar | BRM | Wolfwood Refuge | Newfoundland Place Aston Martin GT4 achieved pole position with Brandon Davis behind the wheel. It was the second consecutive pole for the car at Laguna Seca, with the car achieving P1 at the Continental Tire SportsCar Challenge 4-hour race three weeks before. 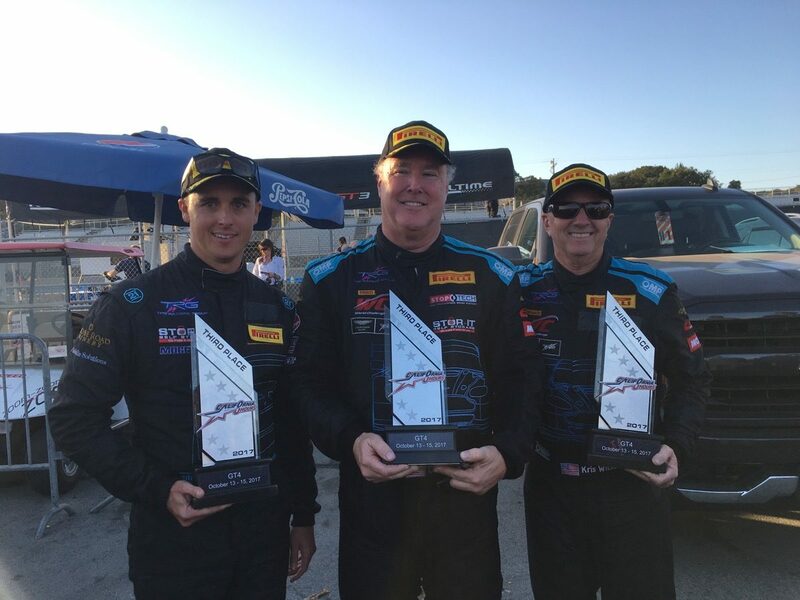 Davis, Derek DeBoer and Greg Milzcik put in outstanding drives during the long 8-hour race and brought the car home in a solid fifth position. These very positive results will help the team carry excellent momentum heading into next year and the 2018 season. 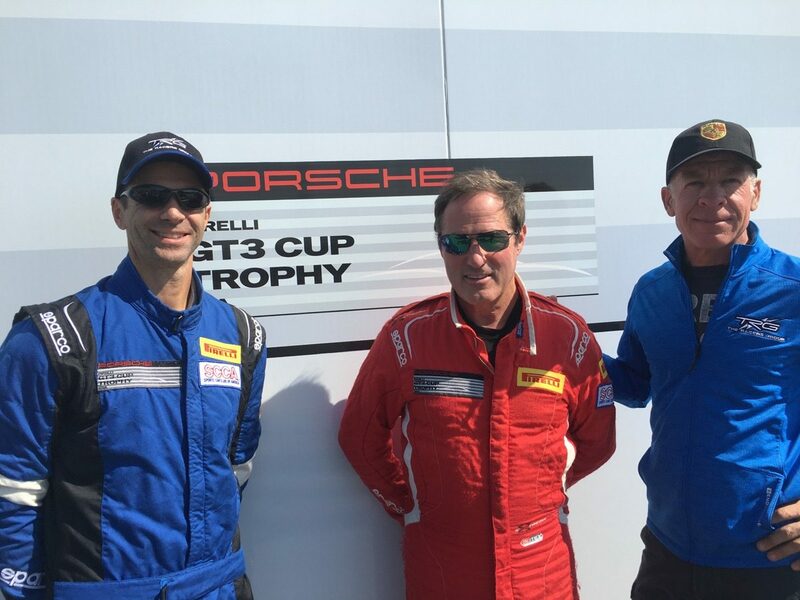 The all-Porsche Pirelli GT3 Cup Trophy season finale saw Porsche specialist Craig Lyons pull double-driving duty behind the wheel of his Stor-it | Mobettah | Wells Fargo TRG Porsche Cayman GT4, while TRG newcomers Chris Bellomo in the TRG #67 Porsche Cayman GT4 Dr. Jim Rappaport in the TRG #72 Porsche Cayman GT4 and had ultimate best finishes of fifth and eighth respectively. Chris Bellomo agreed. “This was my first pro race. I was definitely excited for it. I’ve done a lot of testing and a lot of prep. Robert Orcutt my coach had me well prepared. heading into Laguna Seca. 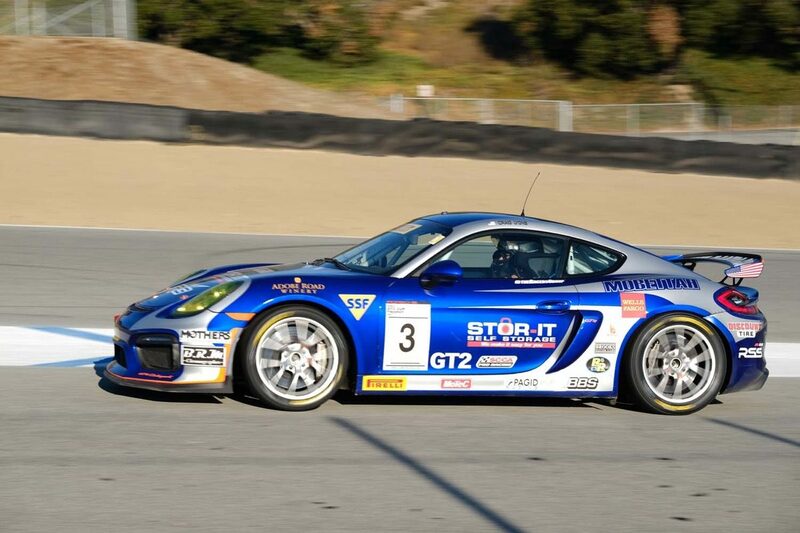 TRG did a great job preparing me and the car for the two races. TRG has a proud and long history at this famed road course set in the scenic coastline and rolling hills of the Monterey Peninsula — it’s where the team first began to race professionally and have had many wins and podiums across multiple series at the track, starting off in the early days of PCA, to early IMSA and Grand Am, Daytona Prototypes, the factory GTO program and to modern day GT and GS. 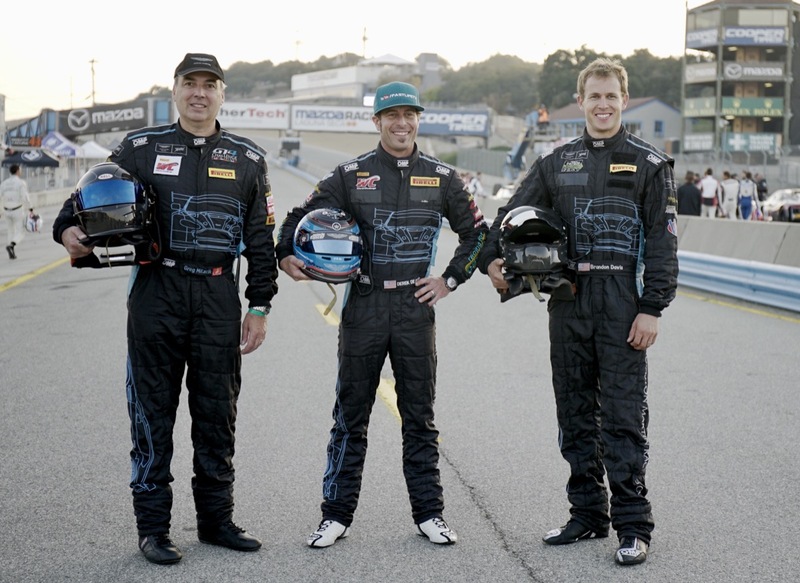 TRG was victorious in back-to-back GT races in 2011 and 2012 for the six-hour season finales. “This really is our track and we’re always thrilled to be racing here. 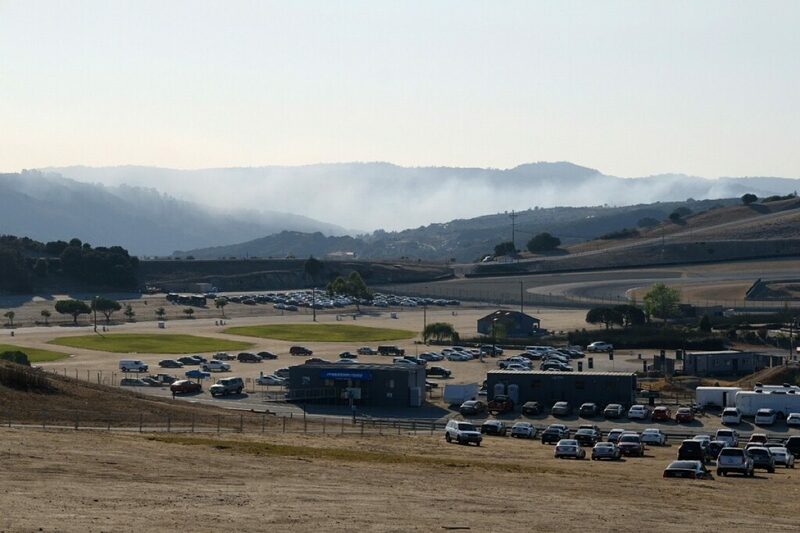 We have an amazing history here at Laguna Seca. 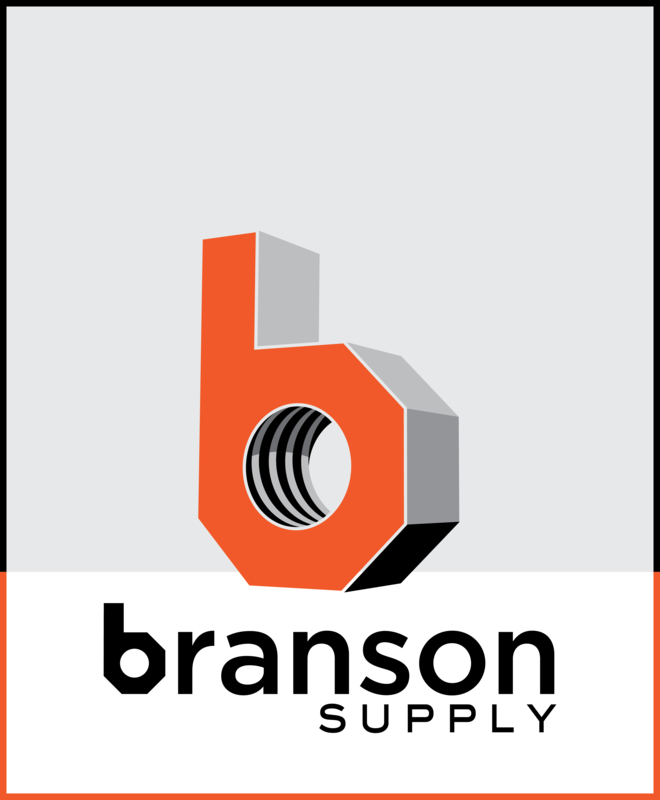 Our team — the drivers and crew — really pulled out all of the stops during last weekend’s races. With five cars in the garage, there was a flurry of activity from dawn to midnight. Our drivers: Craig, Kris, Thomas, Greg, Derek, Brandon, Chris and Jim worked extra hard to prepare for each race and I don’t think we could have asked for more determination, grit and skill that we got from all eight of them. The Intercontinental GT Challenge California 8 Hours race weekend got under way in style Friday night (October 13) with an exclusive VIP party hosted by TRG along with WC Vision at the Hospitality Pavilion overlooking Laguna Seca’s turn 2, entertaining series executives, team principals, drivers, sponsors and more with the opportunity to connect over Adobe Road Winery wine and locally-sourced appetizers. Petaluma businesses were also highlighted as Lagunitas Beer and Sonoma Spirits lemon drop and pomegranate martinis were available for guests. 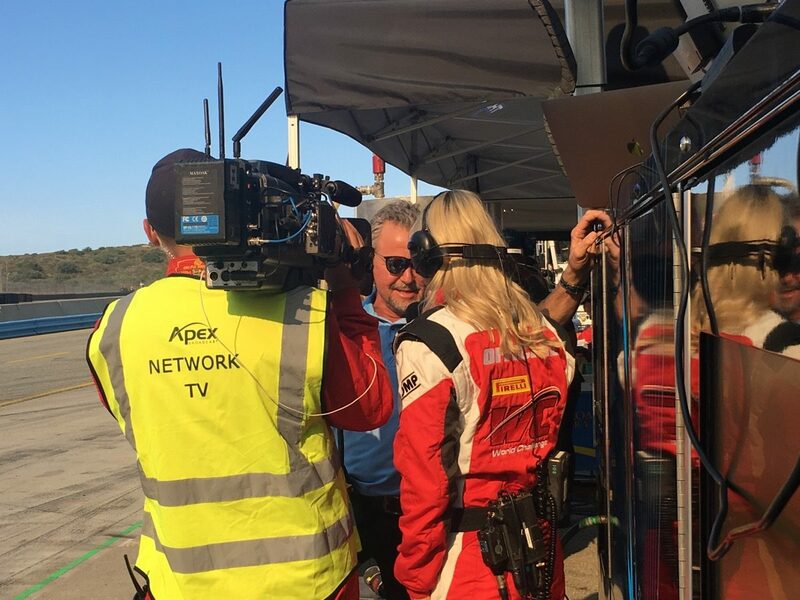 And, TRG is expert in creating B2B, relationship cultivation and corporate entertainment opportunities as key components of race weekends, and last weekend’s activities at Laguna Seca were no exception as executives, partners and other invited guests enjoyed the team’s special brand of hospitality in the paddock and beyond.